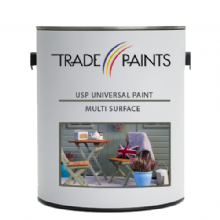 Shop our range of external decking paints, stain & oils that protect decking against UV damage & prevents water ingress to revive & restore your decking. 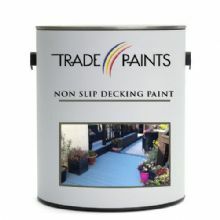 Available in 100's of colours. 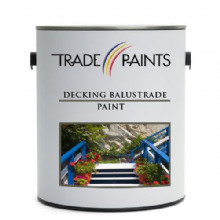 Whether it's a space for those night time summer parties or an area to relax on when the sun is shining, your deck can look good all year round.